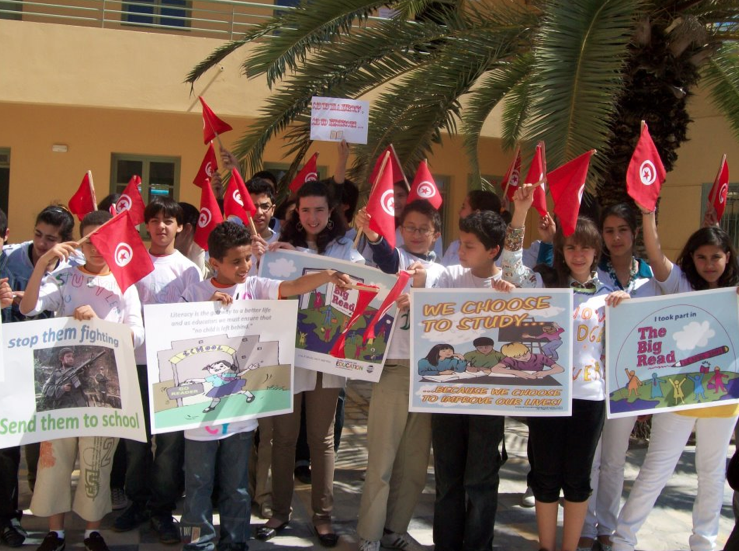 iEARN has worked with the Ministry of Education to expand school networking in Tunisia as part of the BRIDGE and CIVICS Projects. These projects were sponsored by the Bureau of Education and Cultural Affairs of the US Department of State. 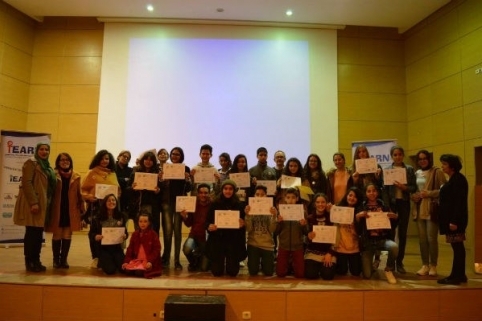 National BRIDGE event was held on December 18th and 19th, 2017 in Monastir, Tunisia. 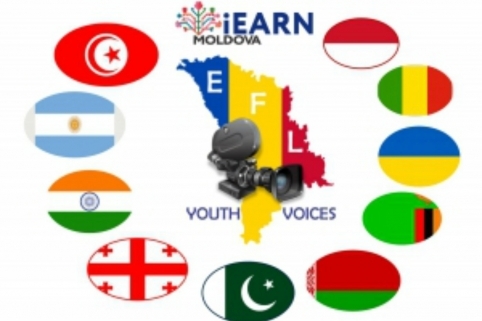 iEARN celebrates student accomplishments in the EFL Youth Voices project, a language learning and media project facilitated by iEARN Moldova.